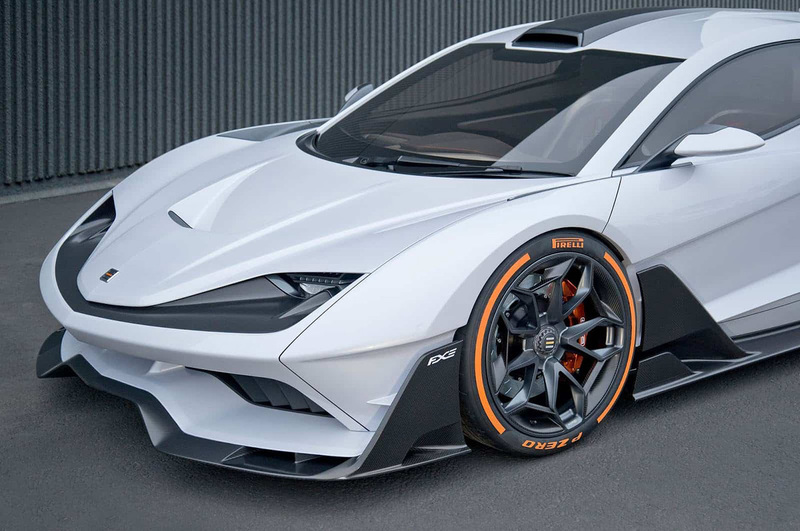 Unveiled just a few weeks ago at the LA Auto Show, the 2019 Aria FXE hypercar is an American-made beast that’s read to compete with any supercar out there. It’s going to be produced in two different configurations, the first one being called the FE, which uses a massive naturally-aspirated 6.2-liter V8 engine to put a smile on your face. 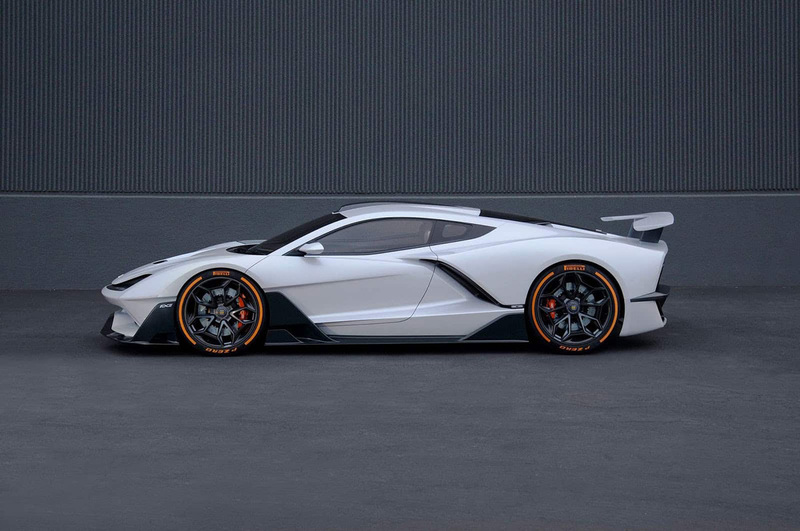 But the range-topping Aria FXE is even more incredible, pairing a 720 HP V8 engine with two axial-flux induction electric motors, that would take the power output to an astonishing 1,150 hp and 1,316 lb-ft of torque. According to Aria Group, the FXE will accelerate from 0 to 60 mph (96 km/h) in just 2.7 seconds and reach a 210 mph (338 km/h) top speed. 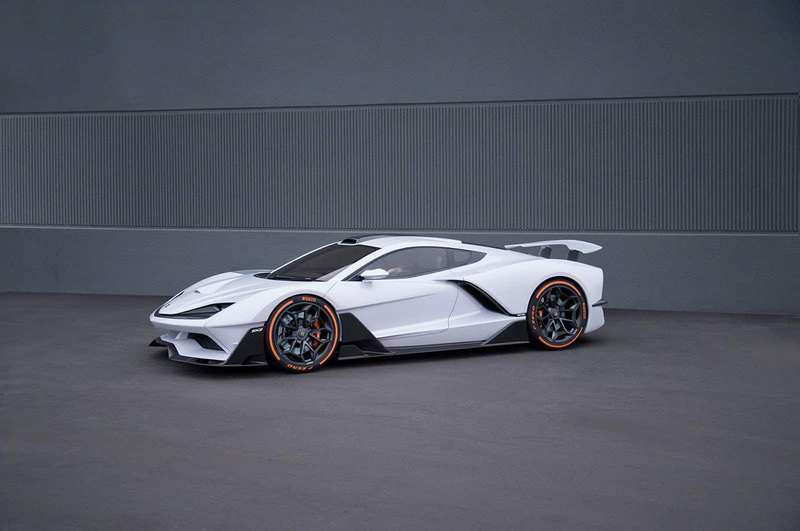 Speaking of which, this hypercar was also built around a carbon fiber monocoque chassis and packs various carbon body panels and 3D-printed titanium components – it might not be as fast as the Vanda Dendrobium, but it’s equally stunning. Around 400 examples of the FE and FXE will be up for grabs, with deliveries set to begin sometime in 2019. We don’t have any official price tags yet, but you should be prepared to pay up at least $1 million if you want to park this beast in your driveway. Meanwhile be sure to check more fastest cars.